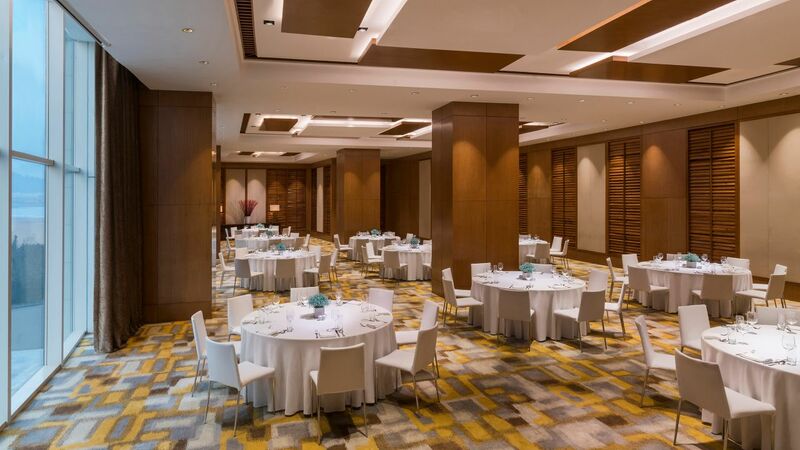 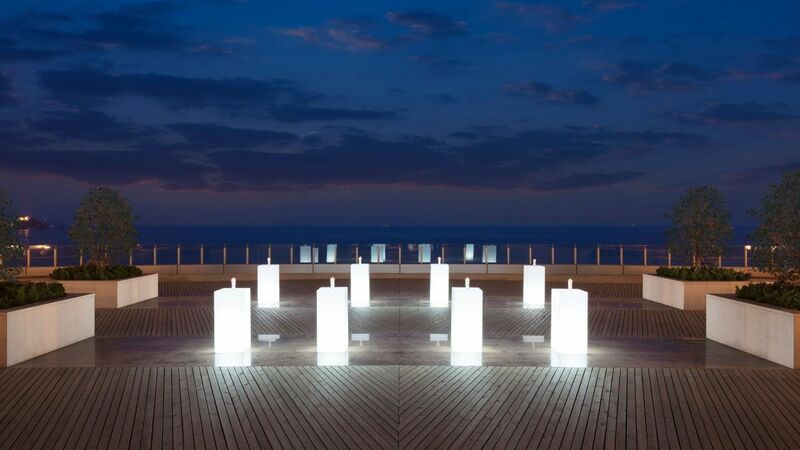 Hyatt Regency Qingdao, a superb oceanfront resort ambience, state-of-the-art event spaces and signature dining, is the leading choice for high-level meetings, functions and weddings in Qingdao. 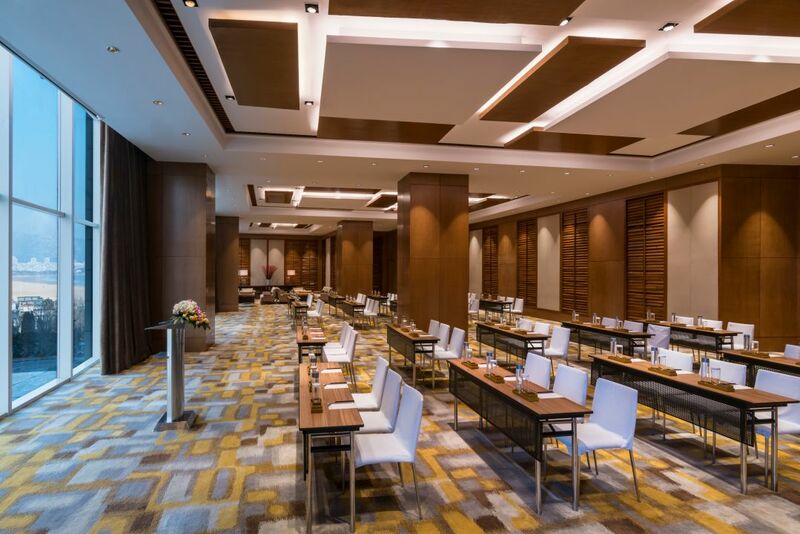 North China’s oceanfront urban resort, Hyatt Regency Qingdao offers the perfect combination of city convenience plus the enjoyment and relaxation of a resort retreat. 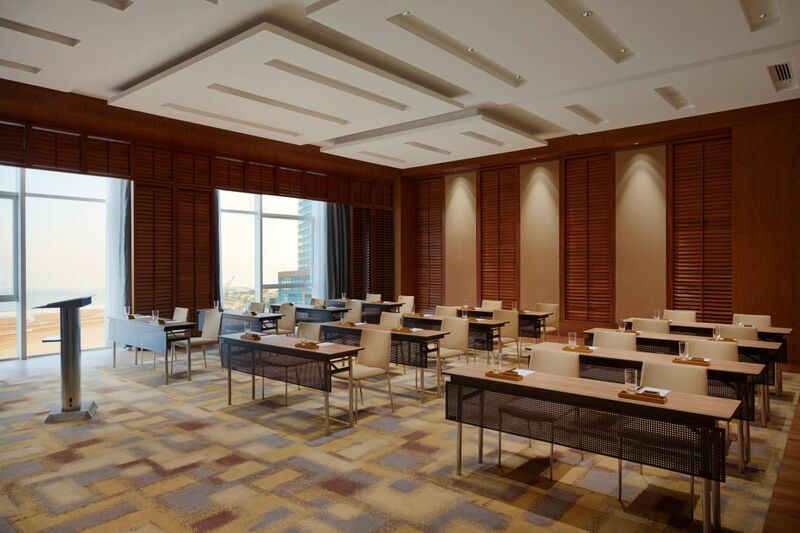 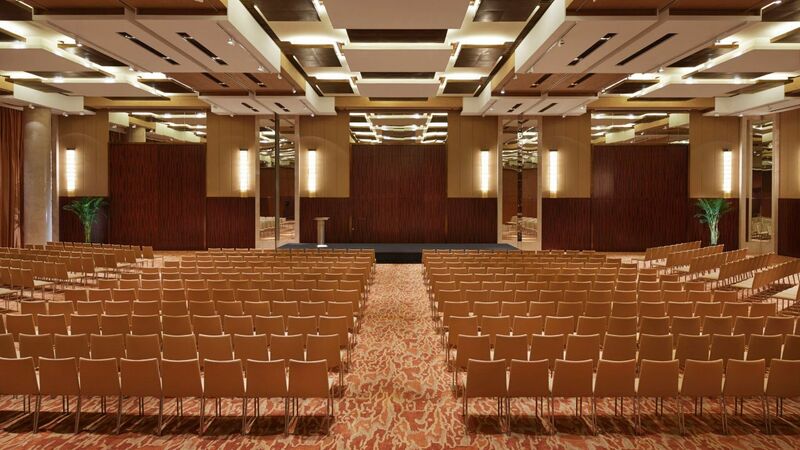 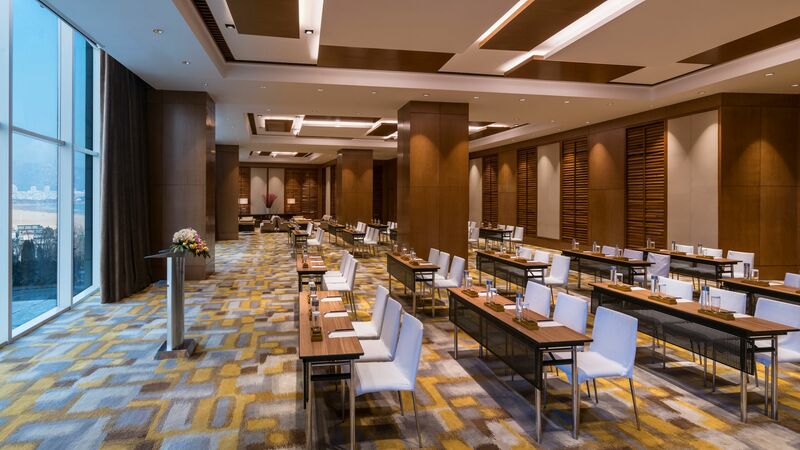 Hyatt Regency Qingdao offers over 3,000 square metres of state-of-the-art meeting and event space with both indoor and outdoor options. 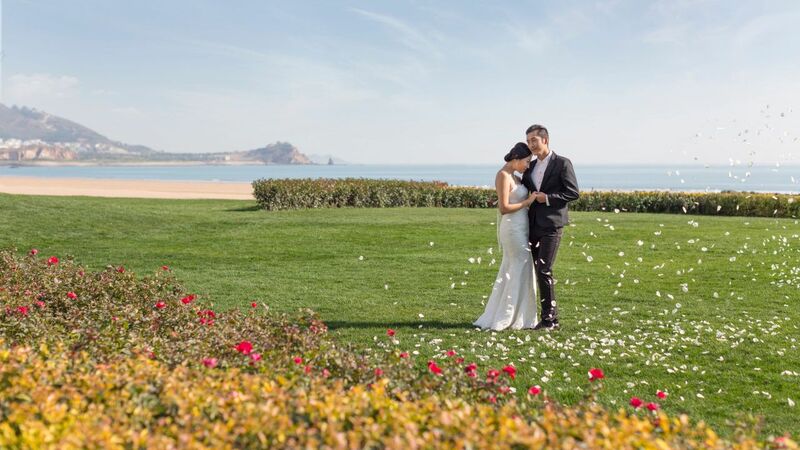 To plan your wedding as easy as possible, our professional wedding planning team has put together a selection of complete packages designed to fit a wide variety of preferences and budgets. 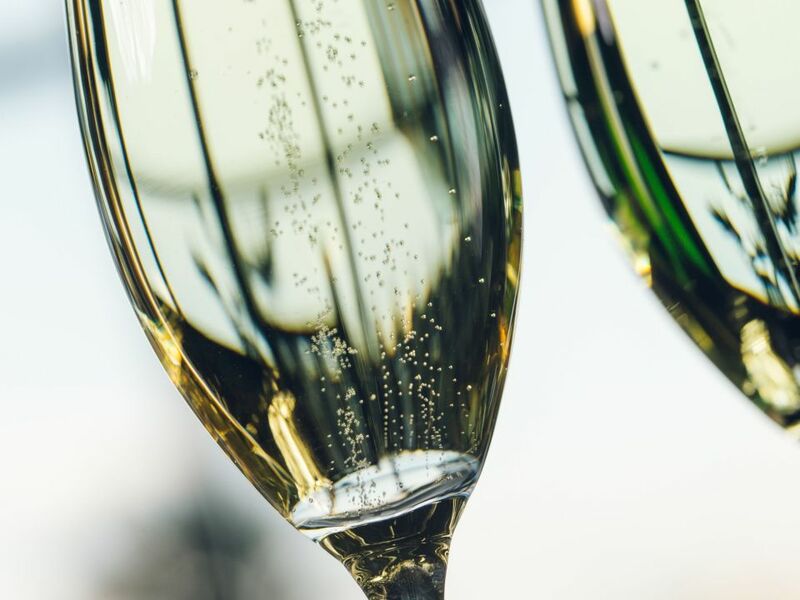 Whether it is a social gathering, a themed party, or a cocktail reception our professional event team will provide personalised service and ensure a successful and memorable event. 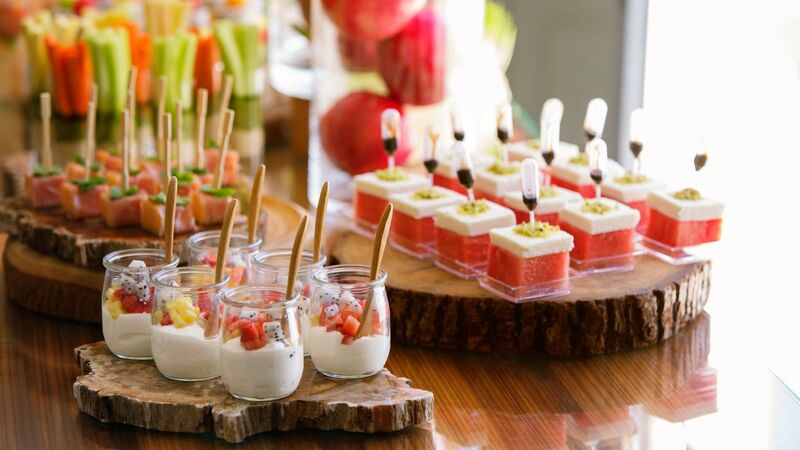 Our talented culinary team can create innovative themed coffee breaks, cocktails, dinners or wedding receptions for your unique events. 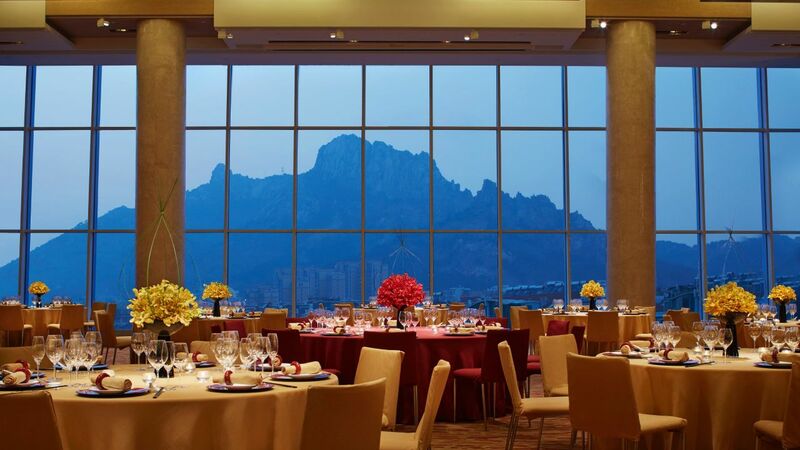 Please consult with our event specialists for details.